Mindfulness has been described as the “art of being happy” – this drop-in group involves a series of techniques that help you focus and direct your mind in a more healthy and positive way. The ancient practice that has resurfaced in modern times because research has found it to be very effective to help manage stress, sleep habits, anxiety and mood. New members are welcome every week! Group takes place at Dalhousie Health and Wellness, 2nd Floor, LeMarchant Place. 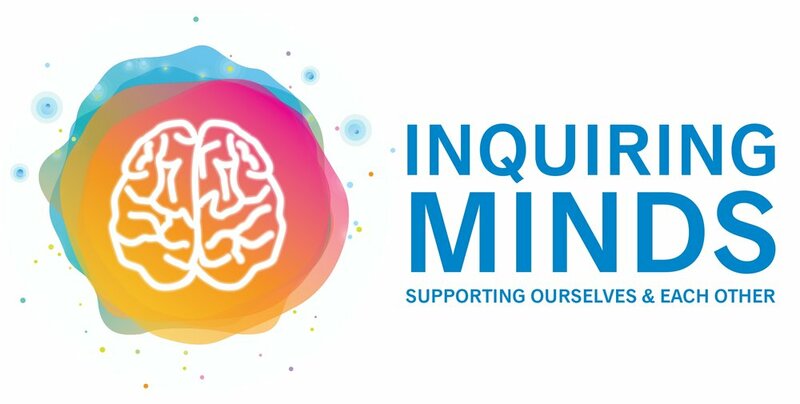 Dalhousie Student Health & Wellness has adapted the Road to Mental Readiness from the Department of National Defense and The Working Mind from the Mental Health Commission of Canada to bring you The Inquiring Mind. This three-hour workshop aims to reduce stigma, build resiliency and change how we think and talk about mental health & wellness. Email livewell@dal.ca to register, or drop in!